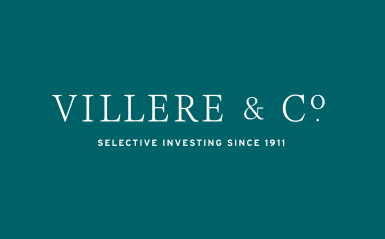 Market Monitor Likes Small Caps | Villere & Co. Advising clients to consider playing offense not defense and buying younger growth stocks rather than larger defensive names, Sandy Villere III provides reasons why he believes small-caps will do well in 2018. The opinions expressed above are those of the author or Villere & Co., and are subject to change, are not guaranteed and should not be considered recommendations to buy or sell any security.